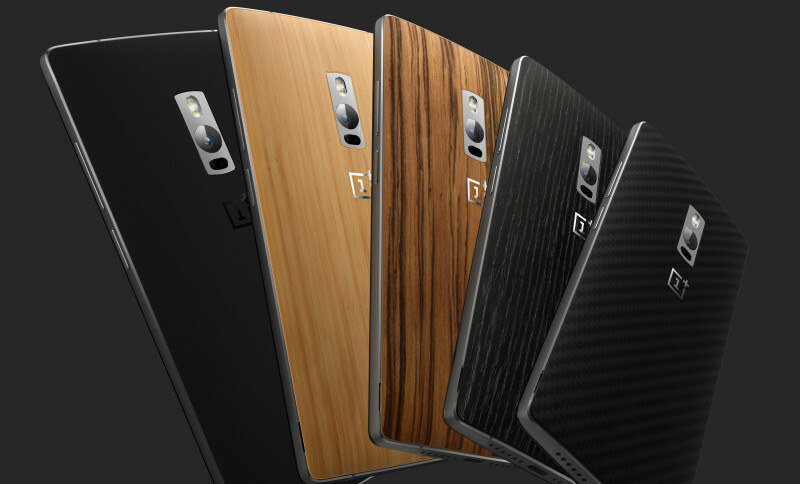 OnePlus 2’s “Aggressive Invite Rollout” and Why I Don’t Care. You are at:Home»COLUMN»OnePlus 2’s “Aggressive Invite Rollout” and Why I Don’t Care. 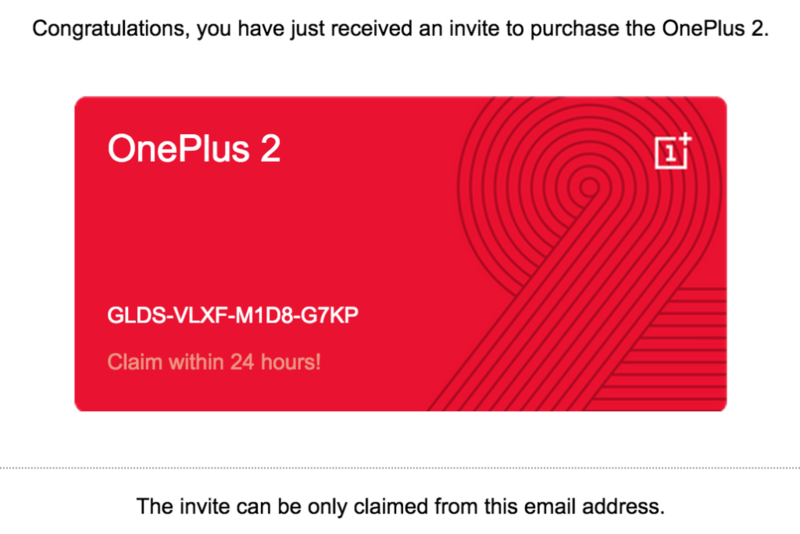 If you’re reading this, chances you are a OnePlus fan and/or a OnePlus One owner, and you’re on the “invite list” for the OnePlus 2. I am a big fan of the OnePlus One and the OnePlus company itself. However, the wait for the OnePlus 2 has been long and with promises of an “Aggressive Invite Rollout”, no one is guaranteed a device. UPDATE (September 5, 2015): I received my invite yesterday and I will not be using it. Putting my money where my mouth is. The OnePlus One was one of my favorite smartphones of 2014. However, I am ready to move on from the OnePlus 2 #HYPE. Even if you are one of the first people to get on the invite list (which is tier 4 – the lowest tier, and last to receive an invitation), to maintain your position on the list you would have to keep sending your personal invite link and ask friends (and strangers) to sign up. I have seen my roommate’s invitation go from 20,000+ to 603 when everyone signed up under his invite and now to over 12,000 now, because more people have been “sending invites”, (cough), spamming. With over 4,000,000 invites, it is safe to say that most of those are SPAM invites. The OnePlus 2 has been out for over 2 weeks and there are many Android phones out there at the $389 price point. For example, Moto X Pure Edition, which includes many features that are missing with the OnePlus 2, including expandable memory, rapid charging and more; which will be available for pre-order starting later today, starting at $399! For $419, you can even get the LG G4, which comes with a removable battery, expandable storage, rapid charging, and no invites needed. Even the Galaxy S6 has been on sale for a little over $400. The OnePlus 2 was the perfect chance to show how this previously unknown moniker can be a true flagship killer, but failed miserably. The lack of inventory (even up to now), in comparison to flagship devices which move millions upon launch day, a failed invite system, has shown that OnePlus is not ready for prime time. You have to sell units and with more people impatiently waiting, the longer people wait for their invite, the more likely they are going to buy another device, translating into lost sales. The OnePlus 2 had many things going for it. #HYPE, the hashtag used to highlight the many Android fanboys waiting to get their hands on the gadget. However, the combination of competition, invite list, lack of clarity for invites, its time to move on. You had your time OnePlus 2 and I’m afraid that time has passed for me. PS. What does “Aggressive Invite Rollout” mean? Hopefully, it means that people in Tier 4 will receive an invite. How long are you willing to wait for the #OnePlus2 now that the #MotoX is available for preorder? Tweet us @AsianGeekSquad. The OnePlus 2 is now only $349!